Imagine taking all the legendary beauty properties of The Dead Sea Minerals and salts and concentrating them all into a highly potent serum. Now imagine adding to that an advanced formula of anti-aging ingredients and vitamins including Bearberry, Green Tea, Seaweed, Vitamin C and more. What you get is our highly concentrated, mineral rich serum designed to effectively smooth and firm the skin. This deep absorbing, light gel is formulated with natural ingredients to reduce fine lines and wrinkles by increasing your skin's elasticity and firmness. Based on a unique formula of Vitamin C, Evening Primrose Oil and Dead Sea minerals, it instantly moisturizes to improve your skin's texture - giving you a radiant, smooth and even complexion. Amino acids combined with Green Tea extract and Vitamin C help your skin naturally regenerate - creating a firmer, more youthful appearance. Additionally it protects skin from daily pollutants and weather damage that can clog pores and cause wrinkles and breakouts. All these natural, age-defying ingredients are what make this serum so powerful and effective. A little goes a long way with this highly concentrated product; just a tiny bit every day will make your skin look fantastic and revitalized. This unique, light gel will absorb deep to reduce signs of aging and your skin's elasticity and firmness. With amino acids, essential vitamins, and Green Tea, it moisturizes and softens skin. Just apply a few drops to the skin on your face and neck; be sure to reach the areas around the eyes and mouth where wrinkles develop. 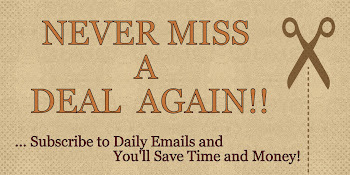 Using the Mineral Anti Age Serum daily will help skin naturally restore its youthful health and appearance. The Adovia Mineral Lift Serum has to be one of the best moisturizers I have ever used! This serum is light but it has a thicker consistency, but not too thick. It absorbs quickly without feeling greasy or oily on my face and it doesn't clog my pores. It has a very mild scent to it, not strong at all... A clean, fresh smell. My skin feels so soft and smooth and just amazing after using it. It literally feels refreshed and moisturized. In my opinion, I would definitely give this serum a try because my face has never felt healthier. 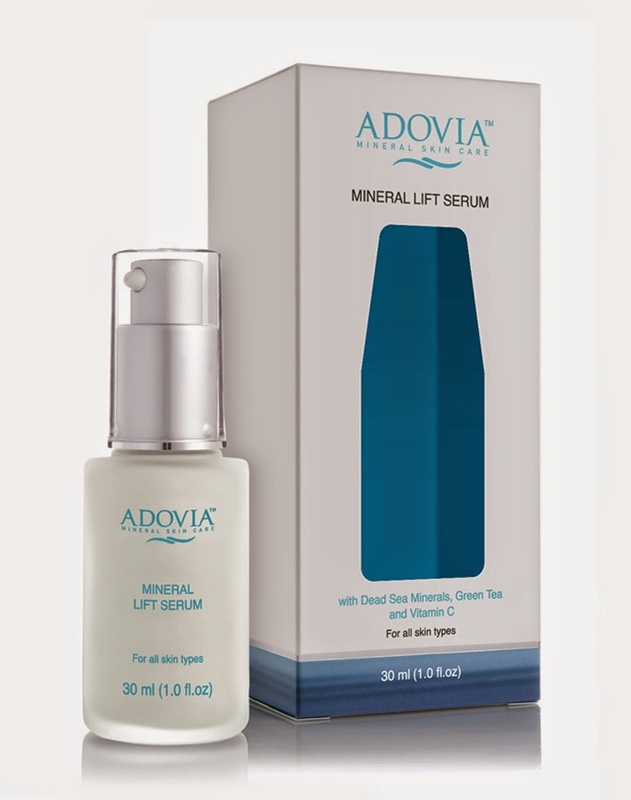 If you would like to try it out for yourself, you can purchase the Adovia Mineral Facial Lift Serum right now from Amazon!